Cormie’s Grocery is a unique neighborhood grocery and deli that also delivers fuel, convenience and some unexpected culinary surprises! 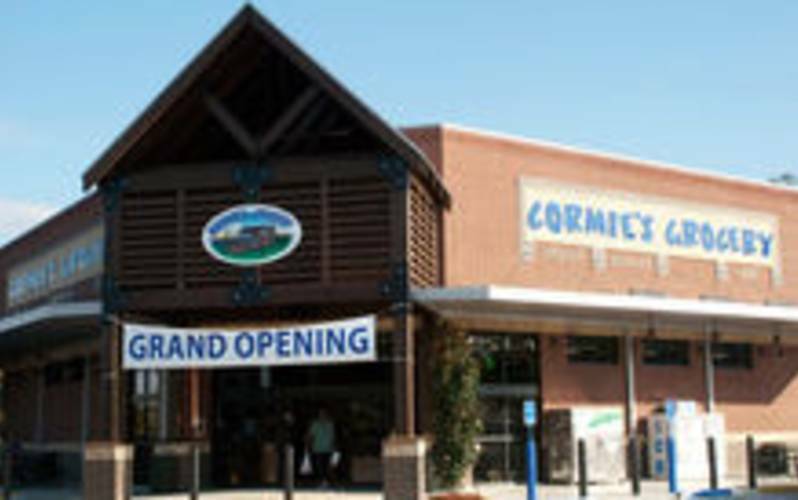 Cormie’s offerings include time-tested items as well as seasonal favorites such as delicious King Cakes and an unequaled hot deli featuring fresh prepared entrées. We offer an extensive selection of smoked meats prepared on site, hearty breakfasts, and prime beef cut to order. Cormie’s stands ready to supply the outdoor enthusiast with everything from shotgun shells, fishing supplies, live bait and all the essentials. Hours: Daily 5 am to 10 pm.